What do we mean by the American Revolution? How do we define it? Was it a war? Was it a movement? Was it a series of movements? 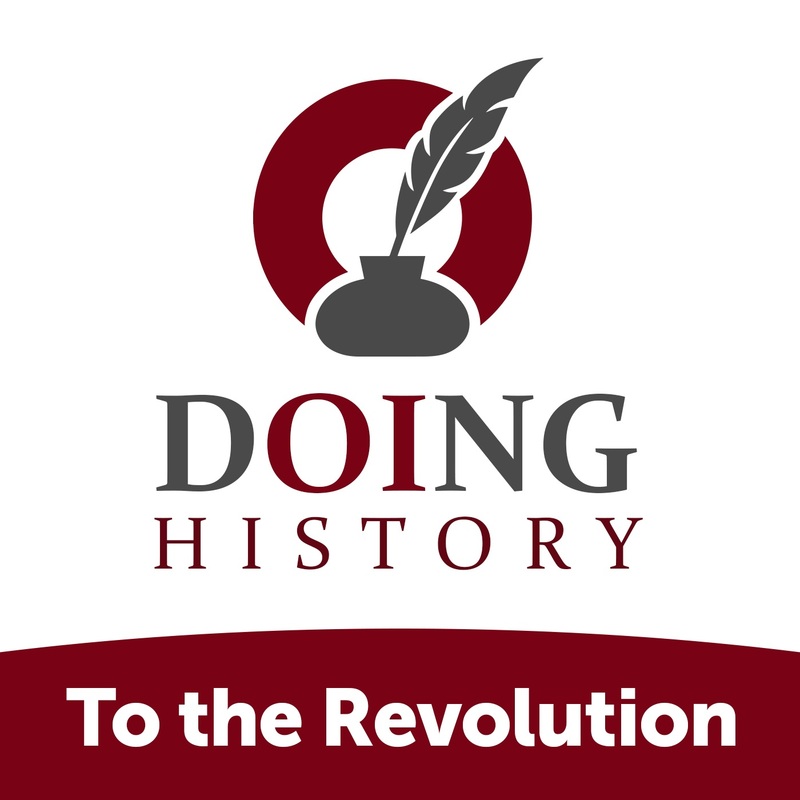 The Doing History: To the Revolution! series seeks to explore not just the history of the American Revolution, but the histories of the American Revolution. In this episode, we undertake the difficult task of trying to define the American Revolution by going behind-the-scenes of the Museum of the American Revolution in Philadelphia. 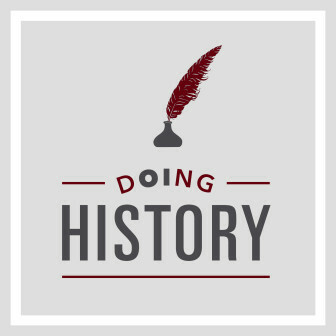 The Doing History series explores early American history and how historians work. It’s produced by the the Omohundro Institute of Early American History and Culture. 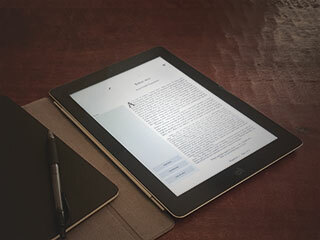 Ben Franklin’s World is a production of the Omohundro Institute of Early American History and Culture. 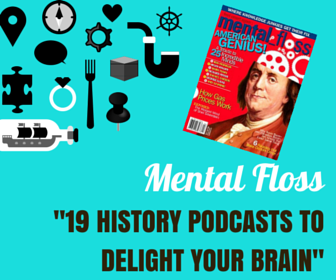 This episode investigates what we mean by the American Revolution. In addition to sampling the ideas of many historians, we explore how the Museum of the American Revolution in Philadelphia undertook the task of defining and explaining the American Revolution for its visitors. 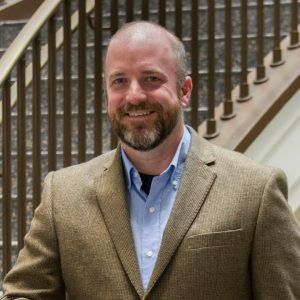 During our conversation with Philip Mead, the Curator and Historian of the Museum of the American, we discover how the Museum of the American Revolution came to be; How the museum defines the American Revolution; And, how the museum interprets the American Revolution in the stories its physical and digital exhibits convey.